Softly as in a Morning Sunrise first phrase. Composed by Sigmund Romberg and (lyrics) Oscar Hammerstein II. Try learning the rest of the tune by ear (better option), or you could probably find it in a fake book. 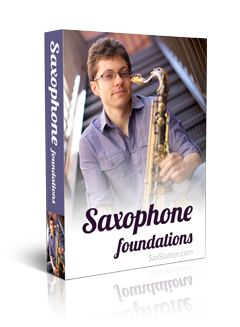 Alto sax notes below video. It comes from a 1928 operetta, The New Moon. Has been covered by Artie Shaw, Sonny Rollins, John Coltrane, Freddie Hubbard, and others.